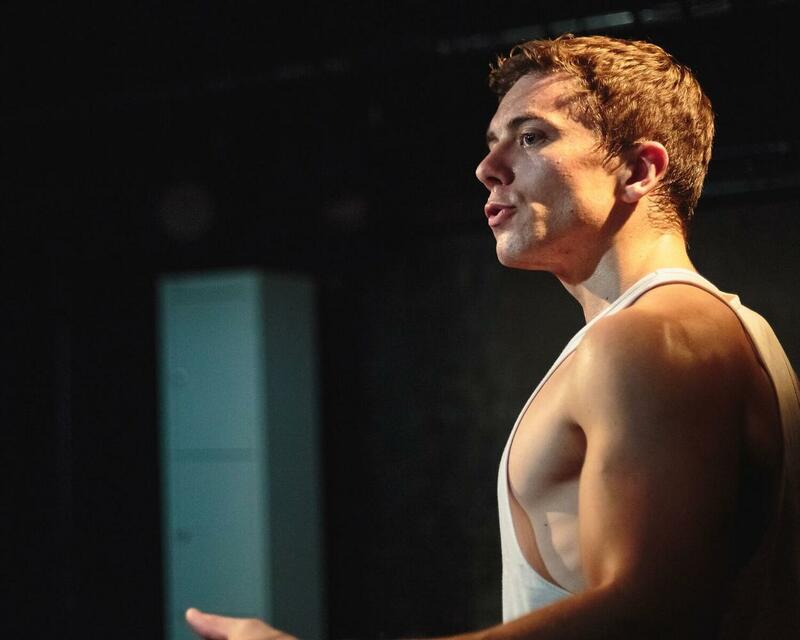 A gym thing is the story of Will ( Tom Vallen, who also wrote the play) who is invited to join the gym by his friend Jay (Gabriel Akuwudike) and becomes addicted to it. Initially it is because he wants to look more attractive to his girlfriend Rebecca (Jennifer Brooke). More the times goes by, more is clear that Will's obsession has not much to do with Rebecca, because, well, it is an obsession. 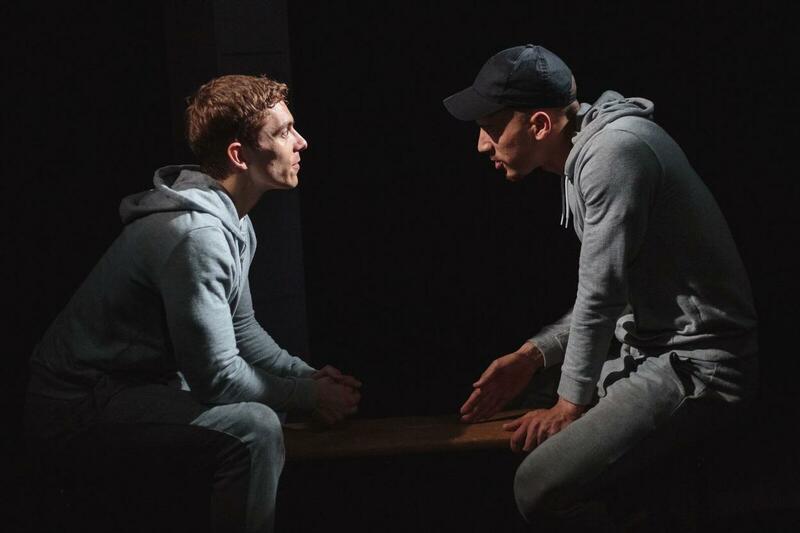 A gym thing is cleverly written, with many funny moments and fast paced. It touches topics that are very common today, when self confidence is mined by social media, and many people – especially the younger ones – base their acceptance on the number of likes they get in their last social media post. And this raises further questions about social media and mental health, and much more. Obviously these things are just touched by the 60 minutes play, but is food for thought, and God knows how much we need that. 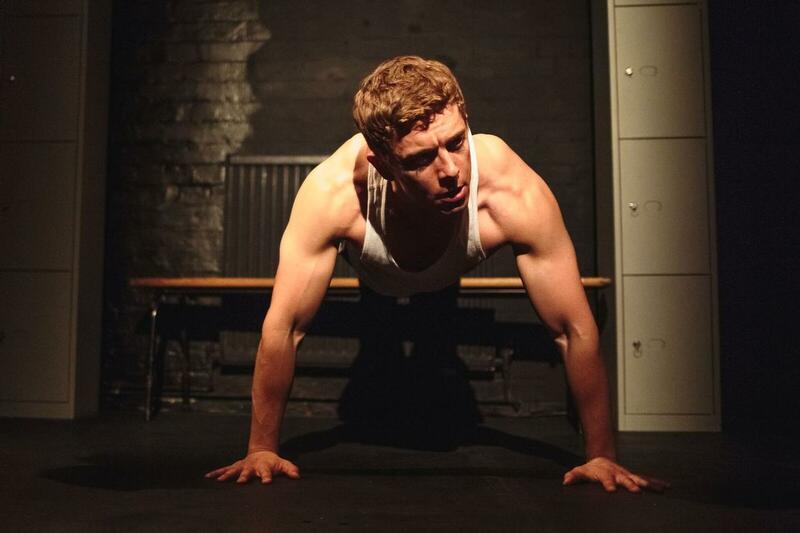 The play is very physical, and Tom is very active , working out and acting at the same time (and sweating too – basically he does not need to go to the gym, it is enough to perform this piece every night to keep his body so fit) and it is very well acted by all the tree young actors. Tomorrow I am going to cancel my gym subscription. But, first, let me finish my muffin..